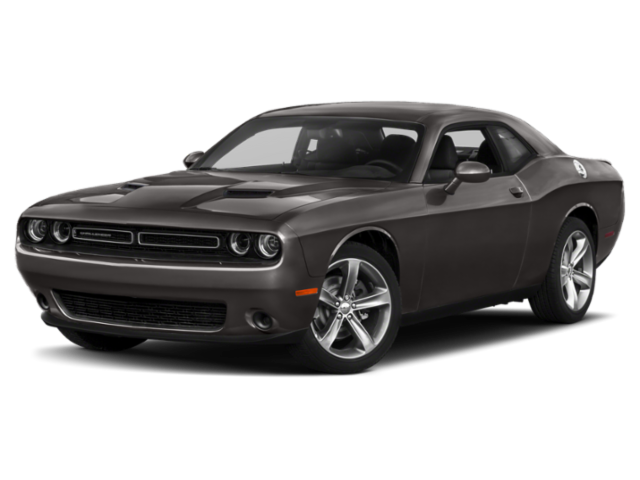 Few cars can turn heads around Springfield the way a new Challenger does, and with our Dodge Challenger lease deals and finance offers, Green Dodge makes it easy to drive home the modern muscle car. Select the model you’re interested in below, then see the current savings for grads and military as well as current financing and lease deals. Why Lease a New Dodge Challenger? While there’s something incredible about a classic, if you’re a Chatham or Rochester driver eyeing the new Dodge Challenger, a lease is a smart move. The Challenger’s performance specs are truly something to experience. Why don’t we let you see what a new Challenger can really do while you mull over the idea of leasing one for your next car? Contact Green Dodge today to learn more to schedule a test drive.